Since taking office as 54th president of the National Union of Students (NUS) in June last year, Aaron Porter has arguably been under more public scrutiny than any of his predecessors. His term as president coincided with a turbulent and uncertain period for higher education, with government funding cuts and plans to raise tuition fees combining to provide difficulties for him. The subsequent student protests in London during November and December have brought national media attention to Porter. His presidency will be one defined by tuition fees, funding cuts and protests, but he appears to take the trying events of his tenure in his stride, and is proud of the effects the protests and activism have had so far. Despite the student protests in London on 10th November and 9th December last year ending in violence, Porter maintains that public support is behind the student movement. He also pointed out that the vast majority of students- “around 99 percent” Porter estimated- remained peaceful. However, the president has come under fire in recent weeks for allegedly lacking leadership in the student movement. Porter and the NUS received criticism from some student unions, with both the School of African and Asian Studies and Birkbeck College of the University of London passing motions of no confidence in his presidency. Despite this, he remains optimistic about public support and his campaign for re-election to the presidential position. The NUS attracted criticism for the decision to promote a “day of lobbying” instead of the University of London-organised march on December 9th. Porter defended the decision, saying it was “right to organise a lobby of parliament” and that, although the protest march brought attention to the issue, on the day he wanted to “influence politicians” before the imminent vote on tuition fees. According to Porter, “95% of student unions” support him in his presidency, and the no-confidence votes are unrepresentative of the support he has from the majority of the student population. Unfazed by the criticism, Porter is concentrating on the continuing activism against government plans. In order for activism to move forward, he believes the student movement needs to unite. 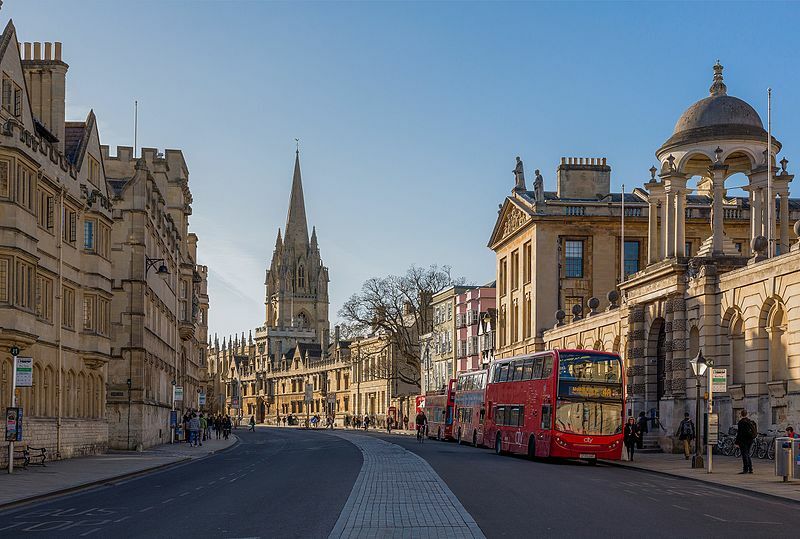 Porter is in Oxford this week and will be talking at the Oxford Union on Thursday evening and at Balliol College on Friday evening for an Oxford University Labour Club event.